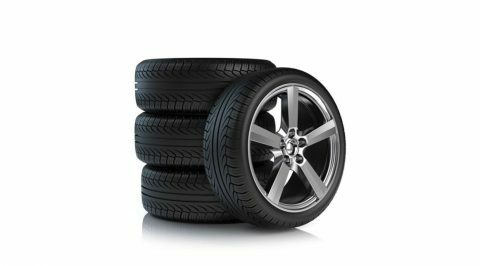 Free Online Car Sweepstakes | Enter to win a car! 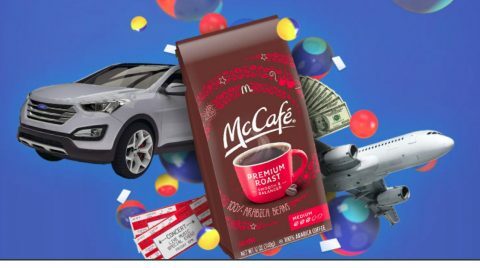 Popular free car sweepstakes in 2019. 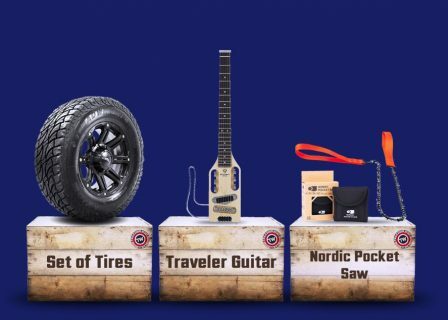 Don’t miss the latest online car sweepstakes and enter for a chance to win a car, truck, boat or related prizes. 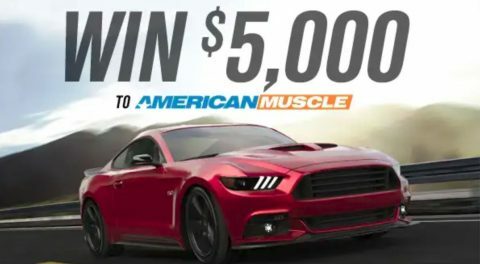 Enter for a chance to win a 2020 Mustang Ecoboost! 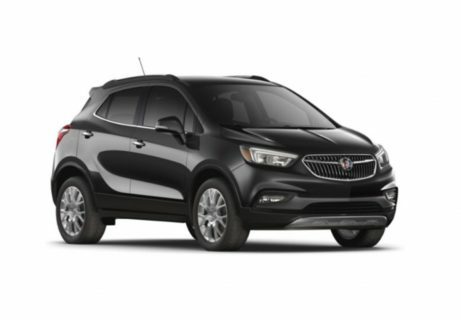 You could win a brand new Ebony Twilight Metallic 2019 Buick Encore Fitted with Yokohama Tires. 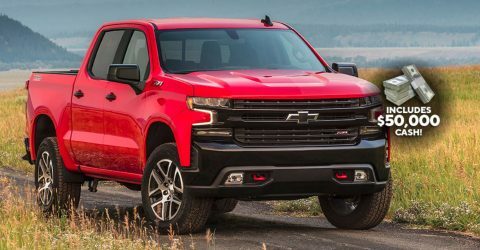 Enter for your chance to win a Chevrolet Silverado 1500 LT Trail Boss Truck, $50,000 cash and more! Enter now for your chance to WIN a whole new set! Enter daily to increase your chances! 4 entries allowed per day. 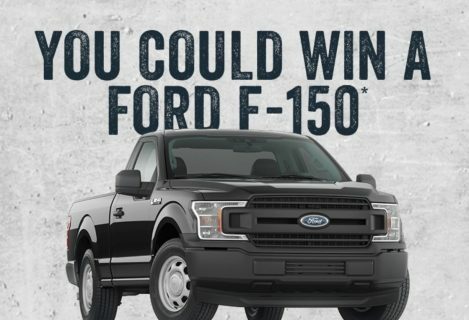 Enter for a chance to win a Ford F-150 Truck! 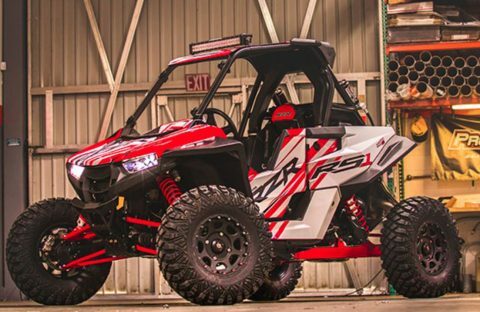 Enter daily for your chance to win Polaris RZR RS1! 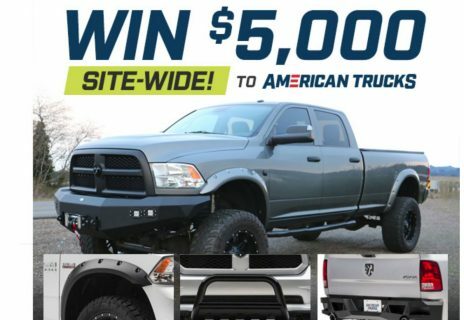 Enter to win $5,000.00 in credit to use for the purchase of any parts and accessories available at americanmuscle.com.